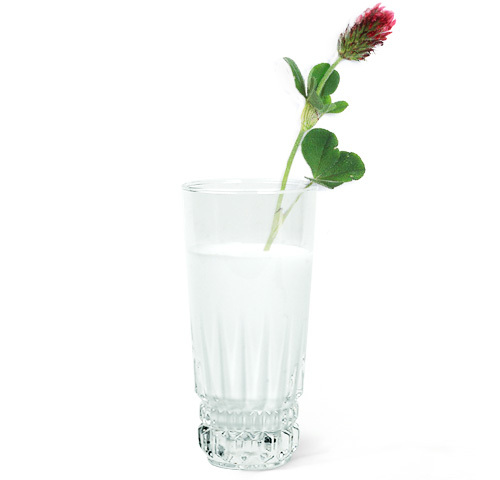 Problem. 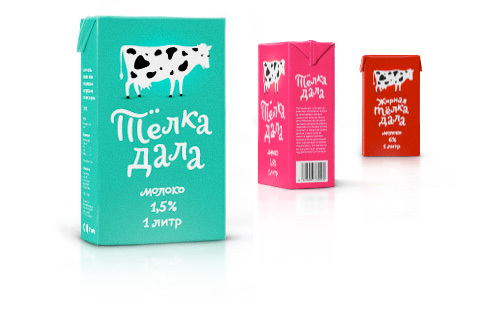 Come up with a brandname and milk box design. 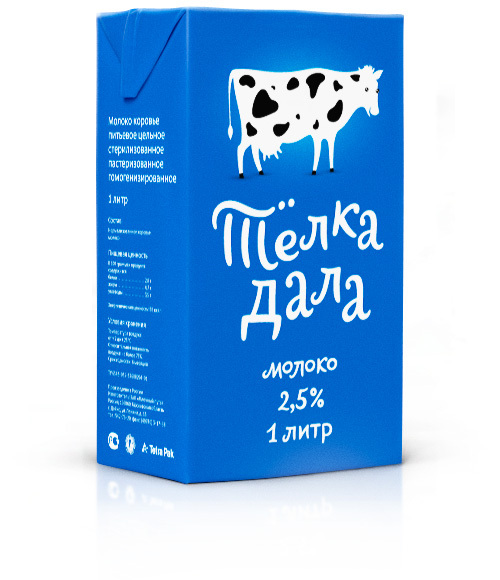 For Mlechny Put (Milky Way), a suburban Moscow company, we devised the milk brandname Tyolka Dala that represents a spicy piece of wordplay.